Wyndham Worldwide (NYSE: WYN) announced that its two soon-to-be publicly traded companies – Wyndham Destinations and Wyndham Hotels & Resorts – will participate in the upcoming 2018 Goldman Sachs Lodging, Gaming, Restaurant and Leisure Conference. Wyndham Worldwide Corporation (NYSE: WYN) has announced that it will report first quarter 2018 results on Wednesday, May 2, 2018. Stephen P. Holmes, Chairman and Chief Executive Officer, and David B. Wyshner, Executive Vice President and Chief Financial Officer, will host a call with investors at 8:30 a.m. ET that morning to review the Company’s results and outlook and discuss its planned separation into two independent, publicly traded companies. 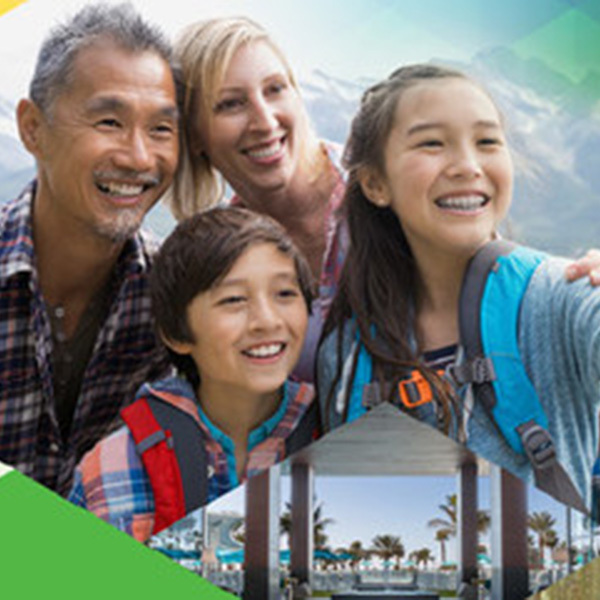 Wyndham Worldwide (NYSE: WYN) today announced it has publicly filed a Form 10 Registration Statement with the Securities and Exchange Commission in connection with its planned spin-off of its Hotel Group segment. Wyndham Worldwide Corporation (NYSE: WYN) announced today its Board of Directors declared a cash dividend of $0.66 per share on its common stock, payable March 30, 2018 to shareholders of record as of March 15, 2018. Wyndham Worldwide Corporation (NYSE: WYN) today announced that it has entered into a definitive agreement for the sale of its European vacation rental business to Platinum Equity for approximately $1.3 billion. Wyndham Worldwide Corporation (NYSE: WYN) announced today that it will report fourth quarter 2017 results on Wednesday, February 14, 2018. Wyndham Worldwide Corporation (NYSE: WYN) today announced results for the three months ended September 30, 2017. The Company's results were in line with its prior expectations despite recent hurricanes negatively impacting the Company's operations. In addition to a half decade of recognition in North America by the Dow Jones Sustainability Index, Wyndham Worldwide (NYSE: WYN) is for the first time being named a socially responsible leader in Europe through the FTSE4Good Index Series. FTSE4Good measures the performance of companies demonstrating strong environmental, social and governance practices.